Book your tickets now as the Japan Automobile Manufacturers Association (JAMA) finally announced the dates and theme for the 45th running of the Tokyo Motor Show. 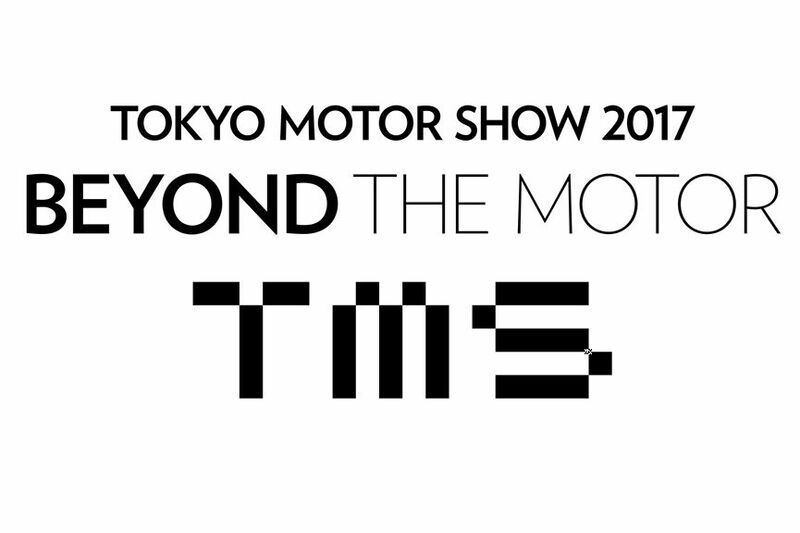 To be held from Friday, October 27 to Sunday, November 5, 2017, the Tokyo Motor Show takes on the theme of “Beyond the Motor”. The 2017 Tokyo Motor Show will be held at the Tokyo Big Sight. With significant changes taking place in the automotive industry through innovative technologies emerging in rapid succession, JAMA believes that the relationships between people and vehicles will diversify. 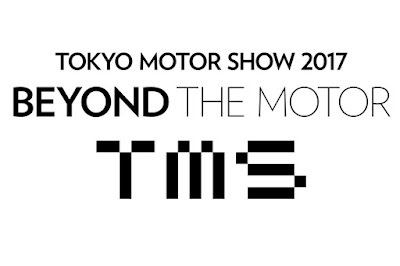 As such, the Tokyo Motor Show is set to evolve as well, becoming a more influential event, playing a notably relevant role in next-generation mobility. With the extending values of mobility, JAMA says that the Tokyo Motor Show will transcend the borders of the auto industry to integrate a variety of concepts and technologies from a broad spectrum. For show goers, it means more “hands-on” features that will expand the direct-experience factor with advanced technologies including virtual reality. JAMA believes that their choice of theme and logo shows a progression of the automotive industry into the future.